Besides gambling, entertainment is probably the greatest draw for visitors to Las Vegas; in fact, the city often uses the phrase “Entertainment Capitol of the World” in its descriptions. 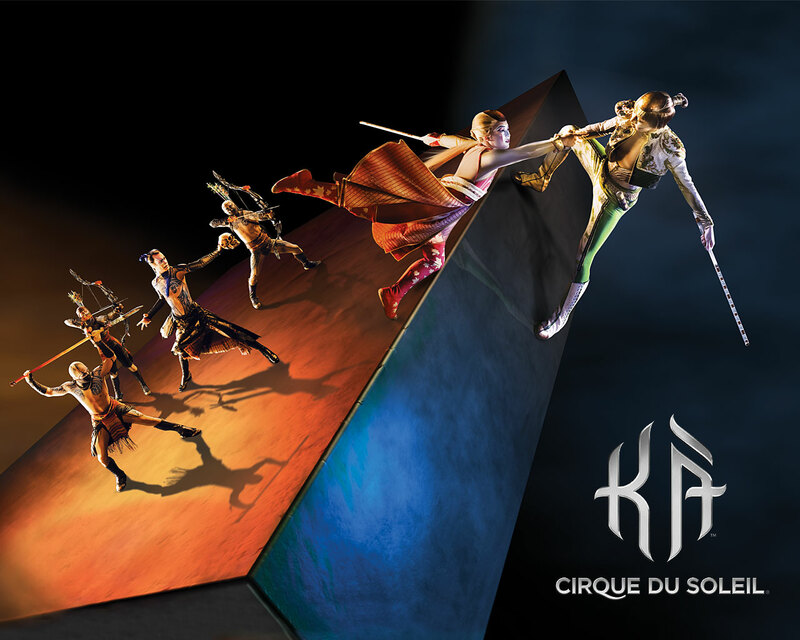 And Cirque du Soleil, the Canadian-based franchise that is self-described as a “dramatic mix of circus arts and street entertainment”, certainly dominates the Las Vegas landscape, with up to eight different shows at various properties around town at one point. 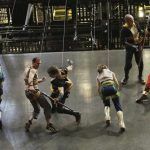 Founded in 1984, Cirque shows are known for their dangerous and innovative moves, which all involve varying degrees of extreme acrobatics, often from great heights, and the company has had a perfect safety record all over the world- until now. On June 30, 2013, for the first time ever, a female performer in KA – one of the most extreme of the current productions running in town – plummeted to her death as horrified audience members watched in disbelief. Pronounced dead from the fall at 11:43 p.m. at University Medical Center – apparently due to having erroneously slipped out of a mandated safety harness – was 31-year-old Sarah Guillot-Guyard, a seven-year cast member in “KA” with 20 years of acrobatic training under her belt. Her fall was from 50 feet, but could have been from as high as 120 feet, the maximum height performers reach when rappelling walls while wearing the self-guided safety wires. It’s unclear as yet what went wrong, but KA has for now been shut down, and Cirque officials are cooperating fully with a complete investigation of the MGM Grand performance disaster. Guillot-Guyard leaves behind two young children following the tragic accident. KA has been cancelled until further notice.